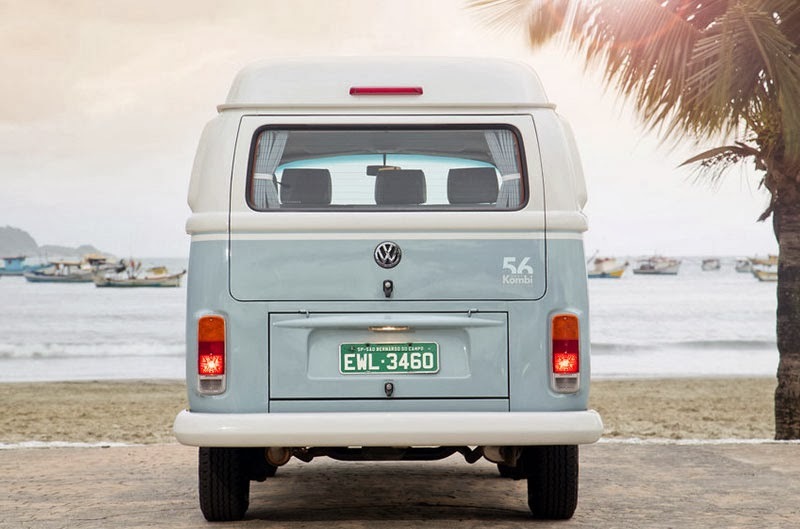 September 2013, Volkswagen officially discontinuation of the Type 2 Kombi production in Brazil. 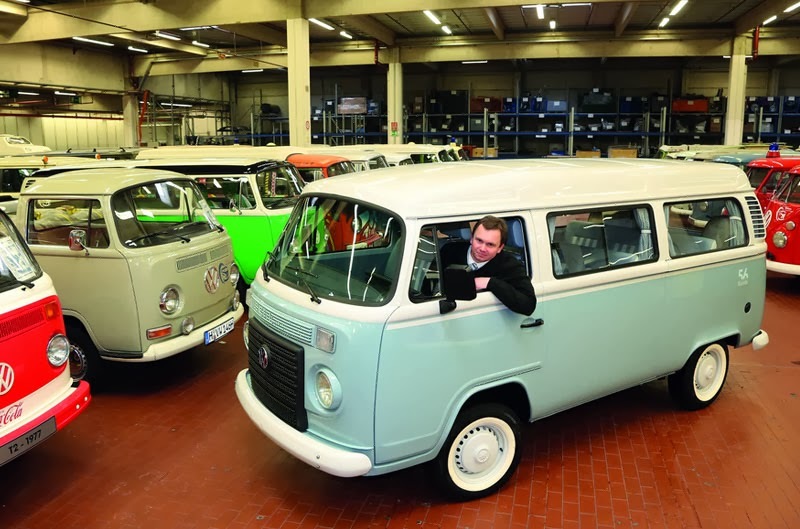 Volkswagen marked "the Farewell" with the launch 600 units "VW Kombi Last Edition". But the reality is different. Volkswagen has planned to build just 600 units the Kombi Last Edition with the price tag is not cheap, 85,000 BRL or about US$35,600 / €26,700 / unit, however the demand was so strong, coming from Brazil and Europe. 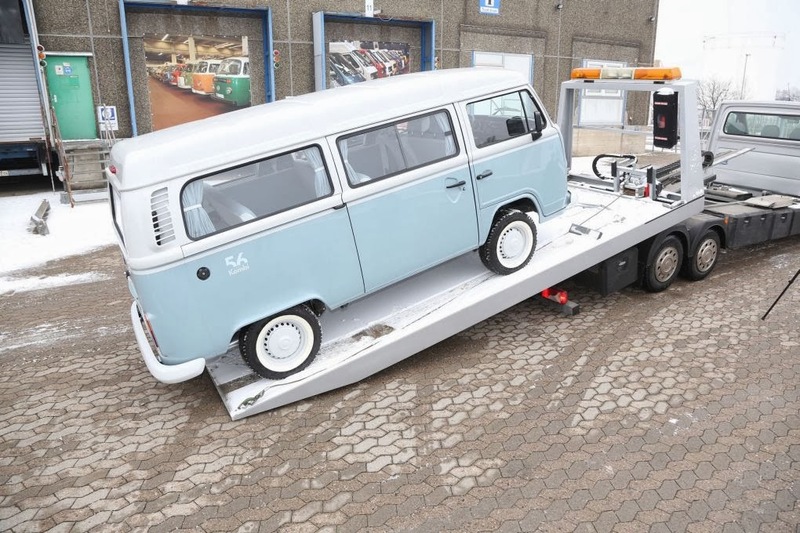 Thus forcing Volkswagen to change the plan, that it had to produce 1,200 units of VW Kombi Last Edition. 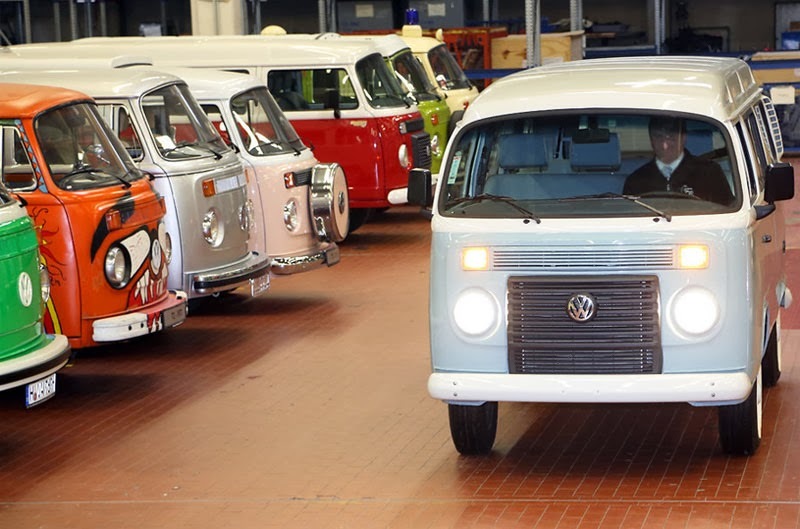 December 2013, 1 unit last of the last ever VW Kombi from the T2 series rolled off the Sao Paulo assembly line. 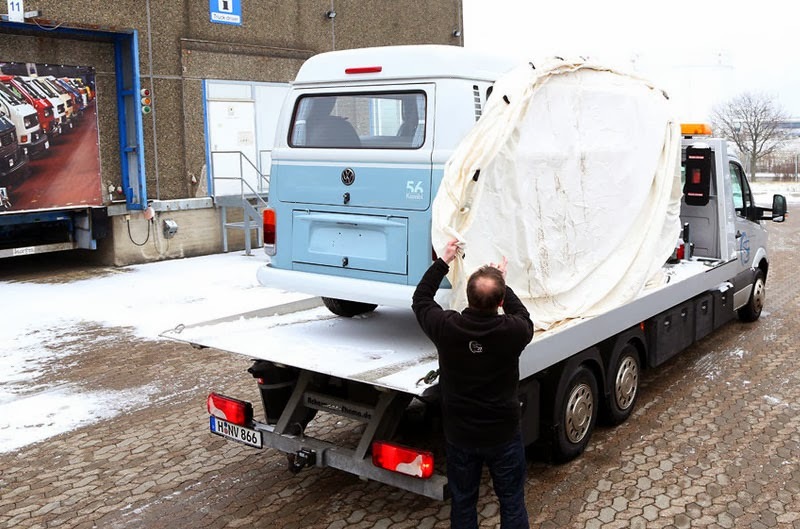 This the 1,200th model wasn’t for sale, he will come to Germany, and then he will be one representative for display at the VW Commercial Vehicles museum in Hannover, Germany. Why are they not shipping them to Europe they would sell millions an i would be first on the list..